We are an enthusiastic bunch of media and marketing specialists. 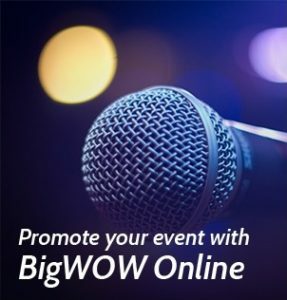 We are passionate about The Big WOW and we are now recruiting. 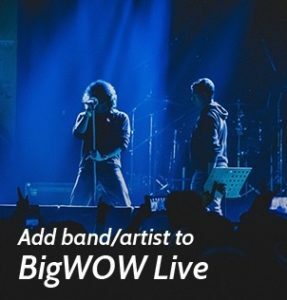 The Big WOW logo is the trademark of Big WOW Media Limited trading as The Big WOW, Big WOW, BigWOW.uk and any of its related franchise activities.